Alycia Valentiny lives in South Bend, IN, with her husband and three young children. She has been involved in Church ministry professionally for over ten years. Her husband also works for the Church, and they consider themselves domestic missionaries. 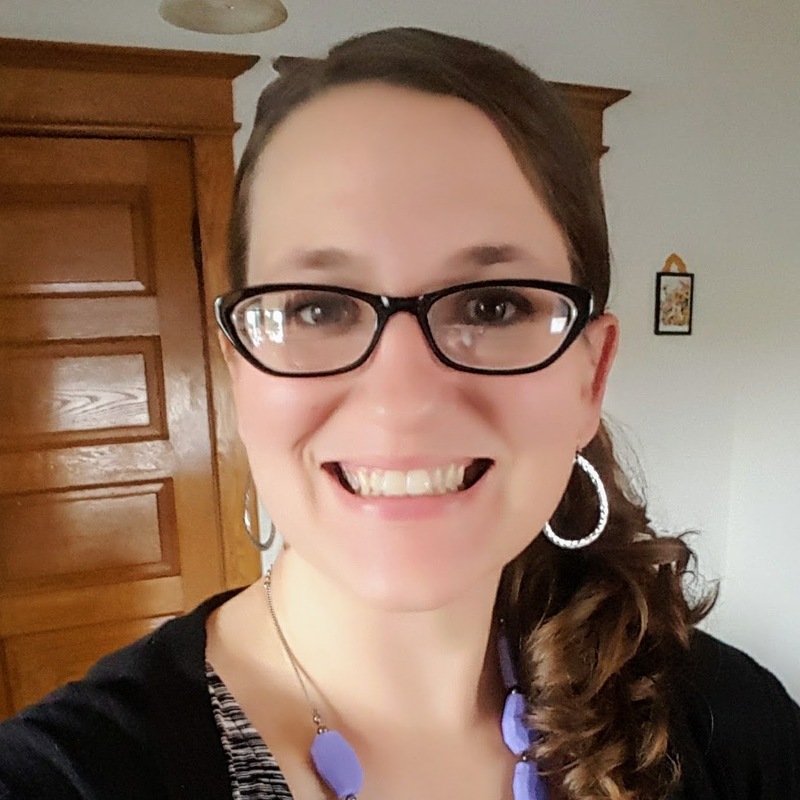 Besides her passion for ministry, she enjoys cooking, baking (and yes, even meal planning and grocery shopping! ), reading, writing and all things related to organization and office supplies. 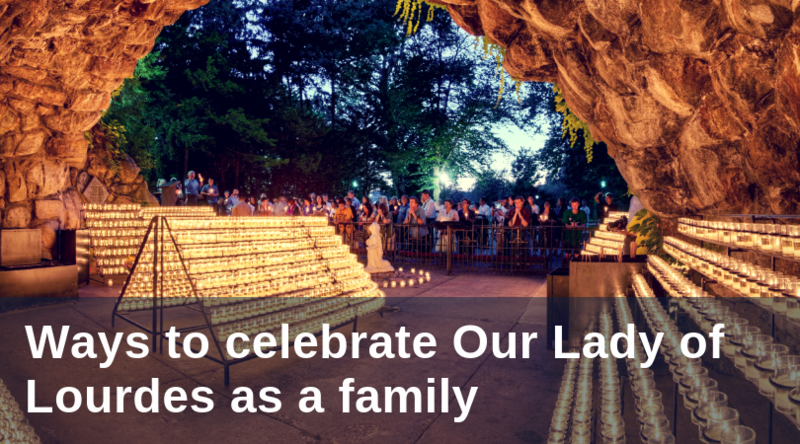 The Feast of Our Lady of Lourdes is coming up on February 11th. 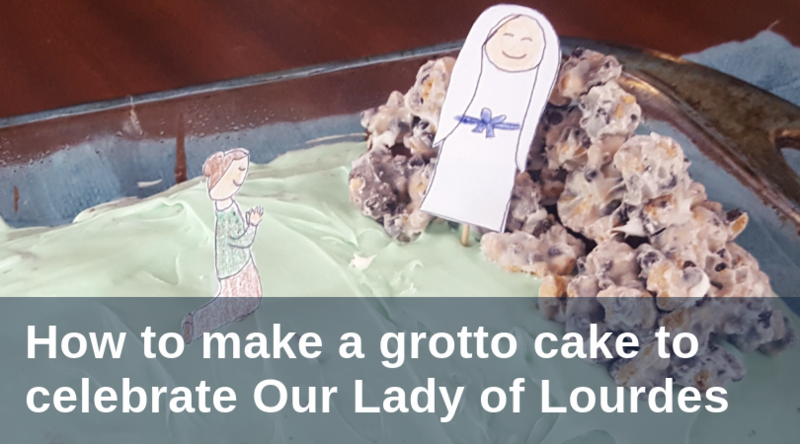 Tomorrow, we’ll post some ways to celebrate this great feast of Our Lady, but today I wanted to share with you one of our favorite family activities for the Feast of Our Lady of Lourdes—baking a grotto cake!